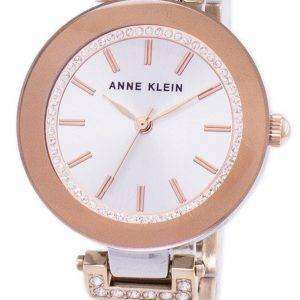 Anne Klein watches are in market to celebrate womanhood. 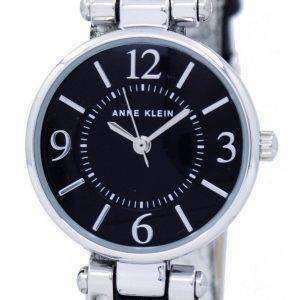 They deal with designs that are suitable for today’s women, who are tough and hard working. 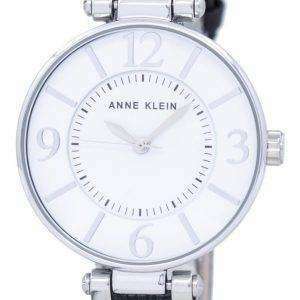 Therefore, the city watches online store in UK, brings to you the latest collection of Anna Klein watches. 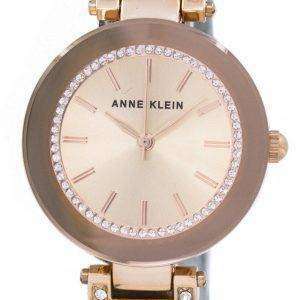 The fifty-year celebration of woman hood by Anne Klein as the designer house. 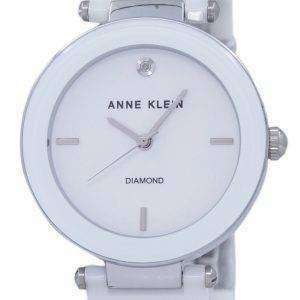 However, it brings the classic master pieces in their Anne Klein women watch wardrobe which is the main part of their accessory. 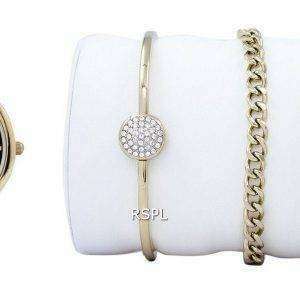 In addition, it can also treated as a jewellery item. 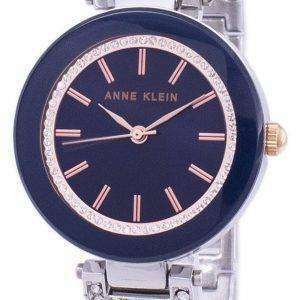 The 2018 Fall Collection brings the vintage pieces that are limited edition only for this season. 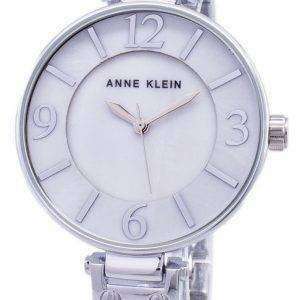 The CityWatches.co.uk is a premier online watch store, that sells the Anne Klein watches, which are part of the house’s fifty-year collection.